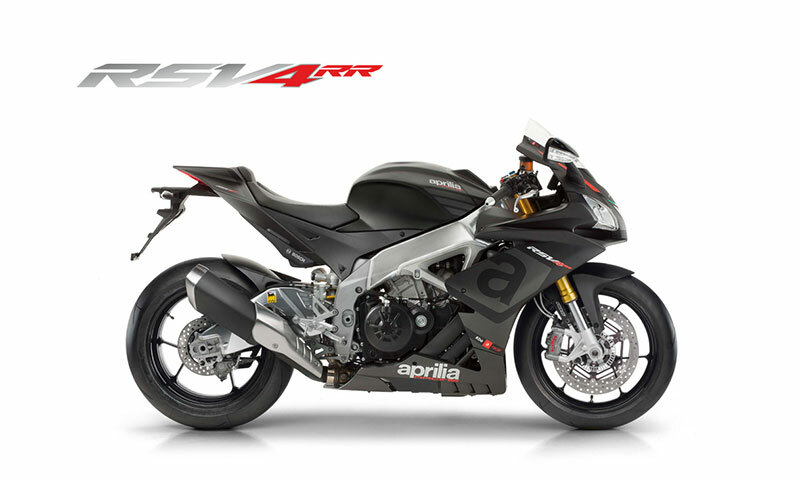 Aprilia RSV4 RR represents the most important and profound advancement ever made on this extraordinary model. A development that even involved the design. 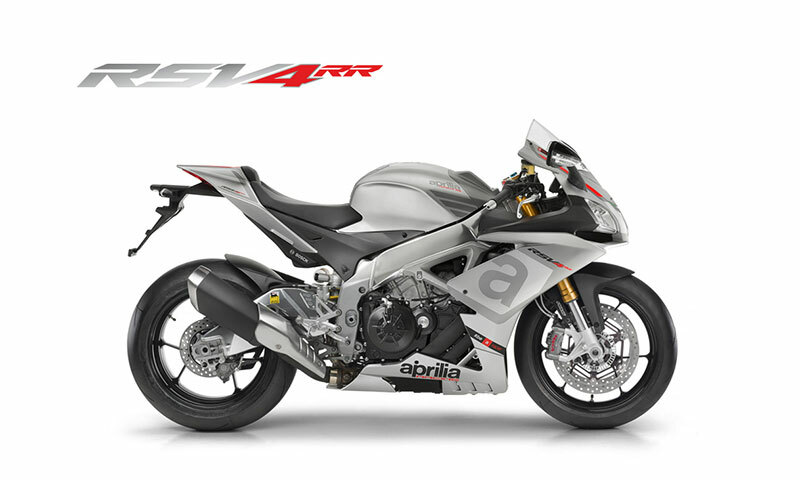 The style of the new RSV4 is the result of the perfect combination of form and function. The careful design led to the creation of the most compact full size sport bike on the market, where technical elements such as the impeccable aluminium double rail frame contribute to emphasising its racing vocation.